Sands of blissful memories were left on the tracks of History on Tuesday June 19, 2018, as APLSCD stormed the premises of ABS, Awka to mark this year’s United Nations World Sickle Cell Day Celebration; an annual celebration to advocate strongly for persons living with sickle cell disorder. 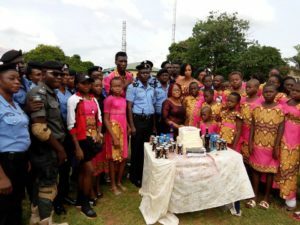 This year’s celebration unbolted lots of tears of joy and not the usual sorrow from Persons living with the disorder, as they were showered with exceeding love from members of the Police Officers Wives Association Anambra State, Members of the Anambra State House of Assembly, Medical Consultants, Human Rights Defenders of Nigeria, Nigeria Association of women Journalist and Dignitaries that were present at the event at Awka. In her welcome address, Aisha Edward, the Coordinator of the Sickle Cell group expressed optimism and hope for sickle Cell advocacy in Nigeria. According to her, the Association has made several inroads in various states across South East, and the Sensitization campaign embarked by the Association is beginning to yield fruits in various quarters, as the mortality rate of Persons living with sickle cell disorder is declining by the day. The Sickle Cell advocate maintained that the Sickle Cell bill, which is approaching it’s final enactment Stages at the Anambra State House of Assembly, remains the greatest respite for persons living with sickle cell disorder, as the law when passed would go a long way to protect not just the Rights and welfare of persons living with the disorder but that of unborn children too. Aisha revealed that the Association has made immense progress from where it was during the last celebration. She applauded the efforts of Rt. Hon. 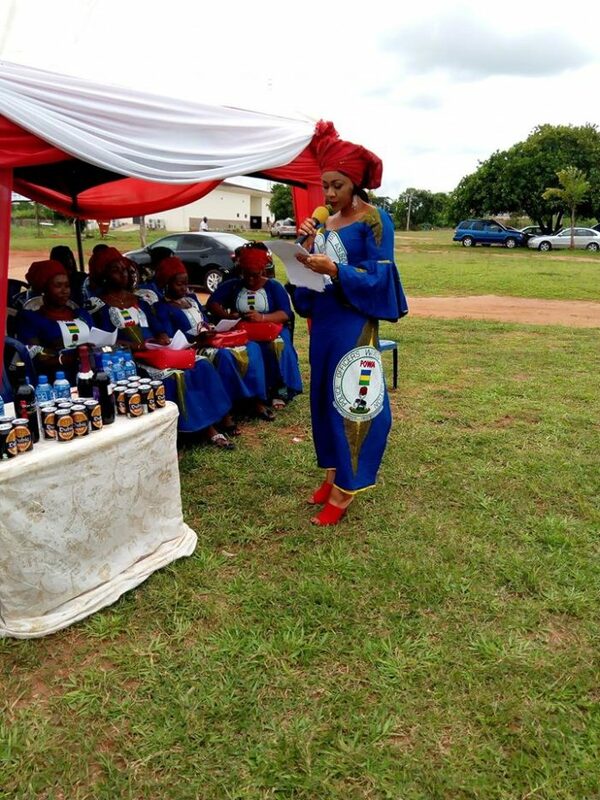 Rita Maduagwu, the Speaker of the Anambra State Assembly, Hon. Charles Ezeani, the sponsor of the Sickle Cell Bill, Clerk of the House Hon Pius Udoh and other members of the house for their immense contributions towards ensuring that the sickle cell bill sees the light of the day. 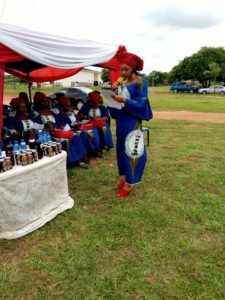 Hajiya Khadija Fayek Umar, the Chairperson of POWA ably represented by POWA Secretary Mrs Fashugba detailed the vision of her Association towards Protecting the rights and providing welfare for the less privileged. She said it was part of the Association’s commitment to see areas where they could help, and collaborating with the Sickle cell group to Organize such loud awareness on sickle Cell already falls in line with the Association’s goals. She said POWA collaborated with APLSCD to organize the event in order to identify with their ideas and sensitize the public particularly the police family. Mrs, Umar noted that It has become very necessary to run variety of campaigns to sensitize the public as well as to encourage them to actively participate in large numbers so as to reach the grass roots in order to understand the realities of this genetic disorder. It is Celebrated to develop courage among the public and support them through informal ways by creating skill acquisition and other empowerment Programs to eliminate the stigma attached to the disorder. Hon. Charles Ezeani who stood in for the Speaker of the State Assembly admonished the Sickle Cell group to not relent in their Strides of ensuring a Sickle cell free society. He lauded the Association for her exploits and promised them that the State Assembly under the leadership of Rt. Hon. Rita Maduagwu would not relent in supporting the Sickle Cell cause in the state. He said the Assembly was doing everything possible to expedite the process of enacting the sickle cell bill. 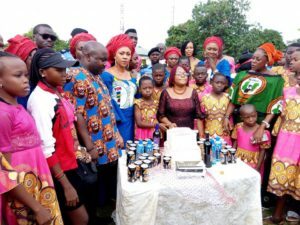 Prof. Stella Okunna, a strong supporter and Benefactor of the Association who was represented by the Station Manager of Unizik 94.1FM Mrs Ify Obi also pledged her support to the Association, advising them to not give up on the struggle as better days were not far ahead. 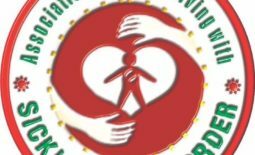 Senior Special Advicer to Anambra State Governor CSP James Nwafor (Rtd) in his reactions expressed optimism that with such rate of diligence and resilience shown by the Association, it would not be long before sickle cell disorder is expunged from the society. He promised to support members of the Association to defray their cost of school fees, this he demonstrated by the huge donation he made to the Association. 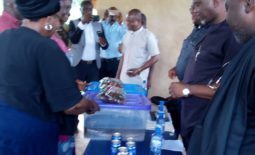 The event witnessed exhibition of goods produced by members of the Association, ranging from Packaged dry Fish, laundry products, air fresheners and other household items. A highlight of the event was the presentation of school Fees of 32 Students across South East and other empowerment packages to members of the Association. 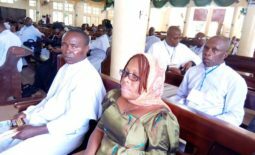 The Association cordially invites her members and the public to the Thanksgiving Mass on the 24th June 2018, which is usually the last event of the Celebration would be at St. Martins Catholic Church, 82 Division, Nigerian Army, Enugu.